We have three class sessions throughout the year for children ages 2 – 15: fall, winter and summer. 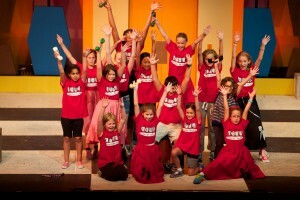 In the Fall we also offer our exciting Junior Musical Session. 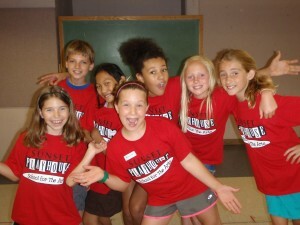 And the summer months are filled with our special summer camps! 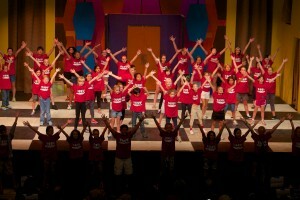 High School Students can join our year-long ACTLETES program and participate in all aspects of the performing arts! We can also provide classes and workshops at your school, community group, or other off-site location throughout the year. 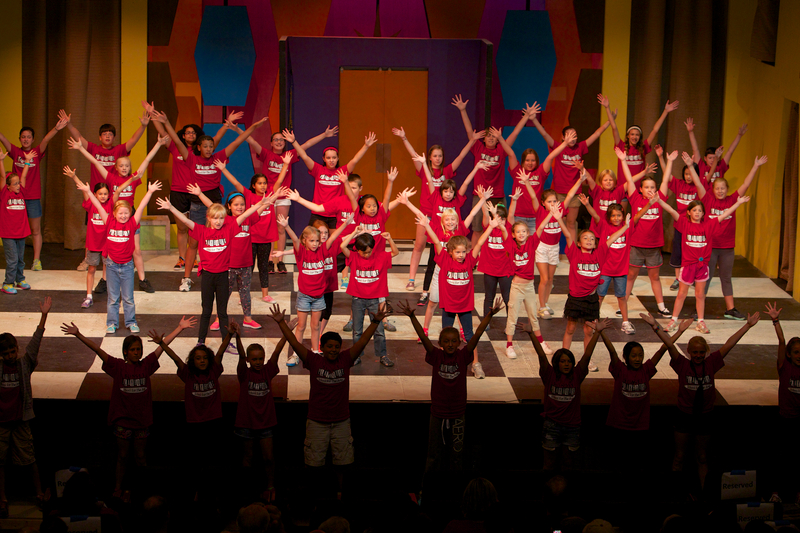 All our classes take place at our theater facility in the heart of Elm Grove at 800 Elm Grove Road(it’s also proudly called “Honorary Sunset Playhouse Way,” which we’re tickled about). 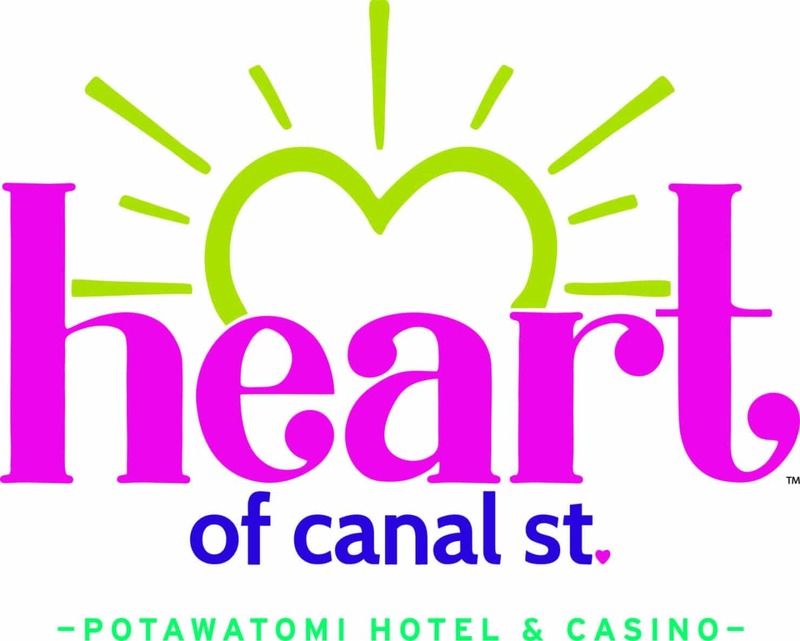 We provide a safe, fun environment for learning that is intended to give participants firsthand knowledge of the nuts and bolts of theater arts and a foundation for a lifelong appreciation of the arts. Yes. In order to keep our class price at a minimum, we require at least six students be enrolled in a course. So tell your family, friends, neighbors, and co-workers about The Sunset! 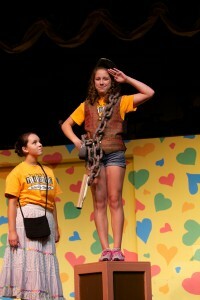 Respect, cooperation and commitment are the foundations for the experience we cherish at The Sunset Playhouse. We nurture self-confidence, encourage collaboration, and value each student who participates in our programs as a unique individual. Did we also mention that we like to have fun? Because we do! The Sunset Playhouse School for The Arts also produces a winning Children’s Theater series called bug in a rug, an interactive theater experience for the whole family targeted for children ages 2-8, (but it’s perfect for ages 0 – 110). 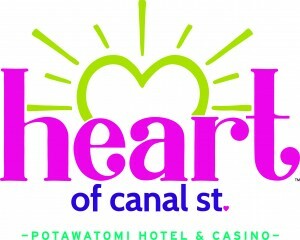 Potawatomi Hotel & Casino’s Heart of Canal Street program is the primary sponsor of The Sunset Playhouse School for the Arts.